Are you looking to bring a highly luxurious and formal look to your hotel, office or corporate building? Or do you want to make your living room bright and airy? No matter what look you want to give to your space, here is something which will help you – our Tafisa L493 - Milk Chocolate. Adding charm and conjuring ideal emotions to any space has never been easier or so budget-friendly. 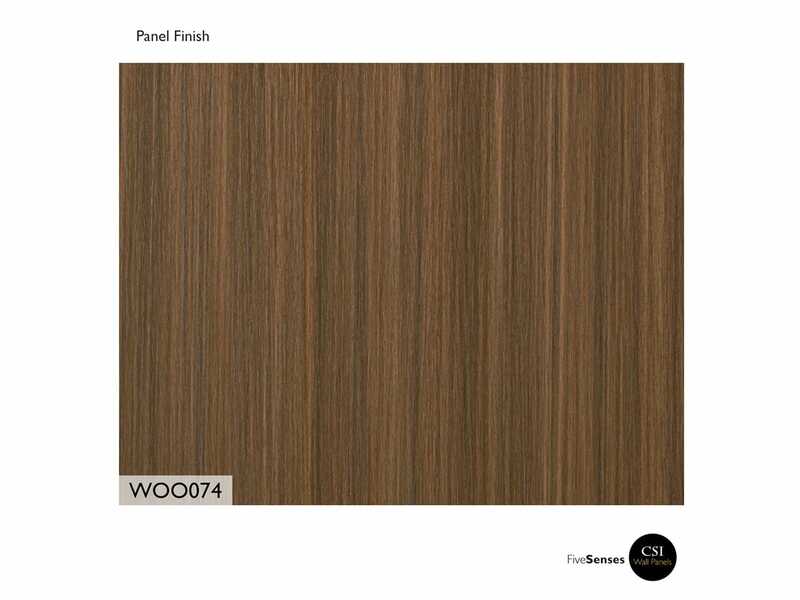 A great way to transform a space, our collection of high pressure laminate panels come in a range of colors, sizes, styles, finishes and patterns and can be installed in any room. They make use of premium quality material and as such their clean and stylish finish are highly impressive. 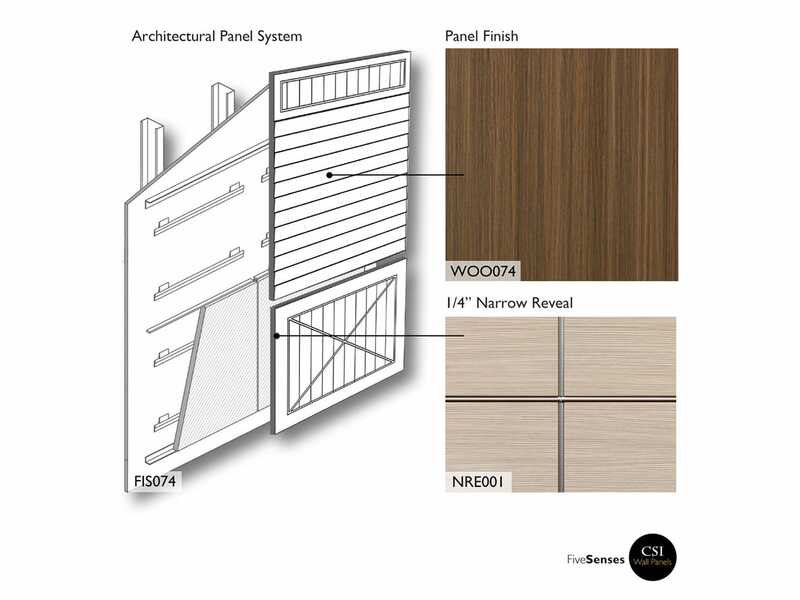 Easy to install, clean and maintain, these wood wall paneling look highly exotic and will give you a hassle-free space.